WATERCOOLER: Should car enthusiasts have legal race tracks? 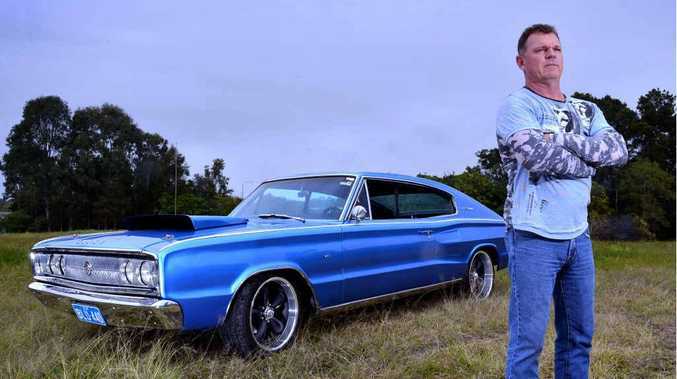 MOTOR car enthusiasts are crying out for a place on the Sunshine Coast where they can drag race in peace. Maroochydore's Adults Only Car Shop owner Stephen Struyf (pictured) said there would be a few thousand car enthusiasts on the Coast. But when it came to having a space where they could safely and legally put their muscle cars to the test - they have to travel at least an hour away. 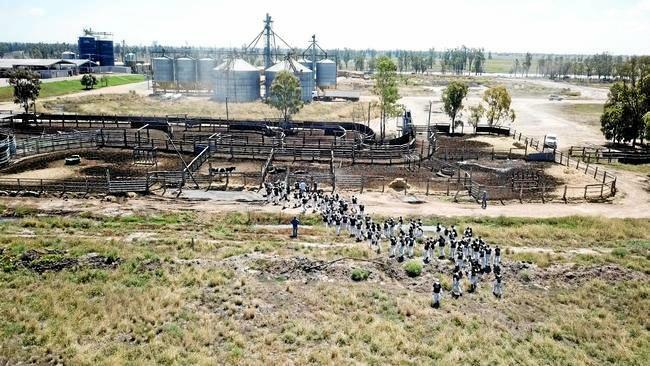 "The closest place is Lakeside, near Morayfield otherwise there is nothing," Mr Struyf said. Calls to create a racetrack on the Coast over several years have fallen on deaf ears. "A few years ago a group was formed to find a place, but every place nominated couldn't go ahead because it was considered too noisy or people didn't want it in their area." Even Senior Constable Mark Readman - who is behind the "dob in a hoon" campaign - believed there could be a need for a legal racetrack on the Coast. Mr Struyf said no-one condoned hooning on streets, but people wanted a place to "take your car for a bit of a test to see what it can do". And those with powerful engines also liked to do the burnouts and spins to show their skills. "For the younger generation, it s a bit of a chest beating exercise, seeing whose car does the biggest skid". Does the Coast need a facility where car enthusiasts can race their vehicles? This poll ended on 21 September 2015. "Not having a place to do it legally is like having a yacht with no wind to sail. "There is a time and place for everything, but you need to create a place so guys can do what they want to." He said car enthusiasts respected police and their job. "You only have to worry if you're doing the wrong thing." What do you think about this? Should car enthusiasts have legal race tracks? Rob Mckee: "Definitley we should have a world class race track with our population an gr8 weather track days would be ideal for so many on bikes an in cars." Matthew Conquest: "Yes. Local government and privateers cover other such hobbies and entertainment. There is a big demand for not only the hands on enthusiasts but also for the people who enjoy the healthy family lifestyle of day events including car shows and car events. It's a big part of our culture and it should be supported." Tristan Jones: "Yes 100% YES YES YES!!! This can be used to host all kinds of events if done right, I see no reason why there couldn't be a race track with 1/8th mile drag strip on the main straight. There can be confrence rooms built into the venue to be hired out between events, even an area to host large outdoor events like music festivals for example. This dosent have to be about "hoons" and all that negitave rott. Lets make a venune the larger population can use and set an example to the rest of the country as to just how its done when done right." Jake Watson: "If they self fund them through clubs." Victor Elias: "Yes. If they build it, they will come. But please not near future houses. And make sure it is purpose for all motor sport." Sean Smyth: "Pay for it with the ridiculous road rule revenue raising. Hundreds of dollars for a few KM over. Australia the nanny state is a joke. We pay ridiculous tax and our roads are terrible anyway." Dan Martin: "It would be a huge step to take the idiots off the road. Keep the racing for a safe for everyone. It teaches respect and safety the main things missing on our roads today." Peter Mann: "They want it then they build it and pay for it." Mikah Young: "Yes of course, but this topic has been brought up sooo many times over the past decade and NOTHING ever comes of it... Frustrating!!!" Brenda Trigg: "Of course they do and by raising funds within the group they could make one. Hardly something taxpayers should be responsible for." POLL: Tougher punishments for juvenile car thieves?